One way in which gaming strongly diverges from other forms of entertainment is in the player's ability to change an outcome. Unless you're reading a choose-your-own-adventure book, a novel will always have the same ending each time you read through. It doesn't matter how many times you watch The Departed, Leo will still take a bullet to the head in the elevator every time. 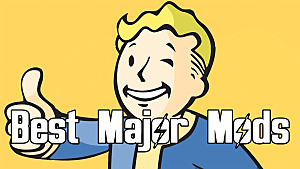 While tabletop roleplaying probably has the widest array of pure possibilities and outcomes, digital computer, console, and mobile titles come in a strong second. 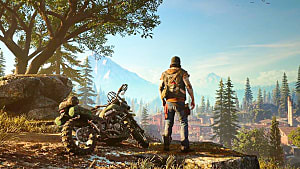 Obviously not every game has branching paths – shooters, for instance, are usually set in stone in terms of story – but there are games where the choices you make truly matter and have an impact on the outcome of the storyline. The original Knights Of The Old Republic comes to mind, with one twist scene in particular. Heavy Rain and The Witcher 2 also had plenty of choices that led to clear changes. Those games which let you decide how the story unfolds tend to be the most satisfying, not to mention that they provide the replay value of making you want to start over again immediately and get a different ending. Sadly, in many modern era games, choices may seem consequential, but they end up taking you to the same conclusion, and only offer a superficial appearance of choice. Looking back at several recent titles that focused on choices, you can see some very clear differences in game design philosophy with different methods of providing consequences for a player's choices. It should go without saying there will be spoilers for these games, so read at your own risk! This excellent horror entry – named one of our favorite horror games of 2015 - throws a major wrench into the works by utterly destroying my argument straight off the bat. The choices you make in SOMA absolutely do not matter in any tangible way towards the game's outcome. These choices are still incredibly effective at making you carefully consider your options and will leave a lasting impression on you long after the credits roll, however. 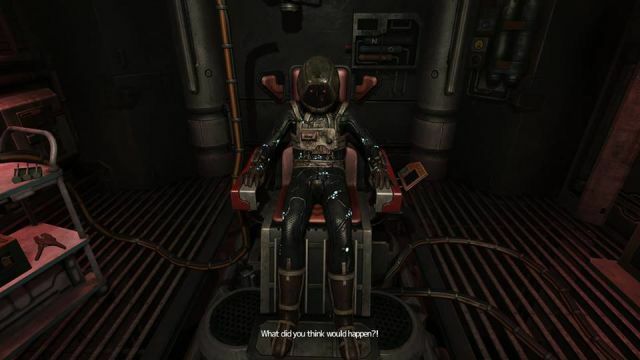 Frictional Games took a very interesting approach to the question of choice, culling out multiple endings in favor of trying to change the viewpoint of the player. A gradual approach is taken here, making each choice more morally gray. 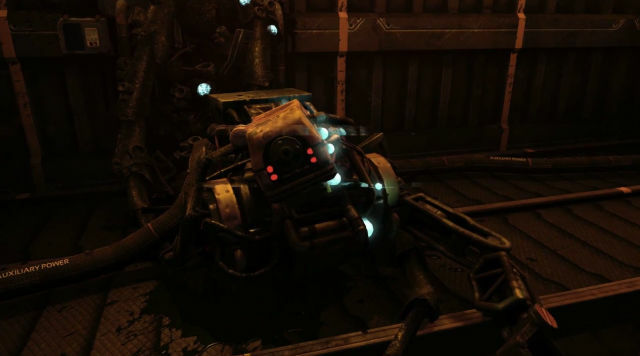 In the begging after first arriving at the PATHOS-II station, the game requires you to “kill” a robot who believes he is a person in order to continue on to the next segment. The next time, however, the choice is up to you, with an option presented of turning off a robot or leaving it powered on. What separates living from non-living? These choices become more murky and difficult over time – one robot for instance is stuck in a confusing digital hell with no chance of escaping. Is it the right thing to do to mercy kill that robot, or does it matter since it's not really a person? The final entry in this building series of choices then confronts you with killing the one remaining actual flesh and blood human in the all the world. 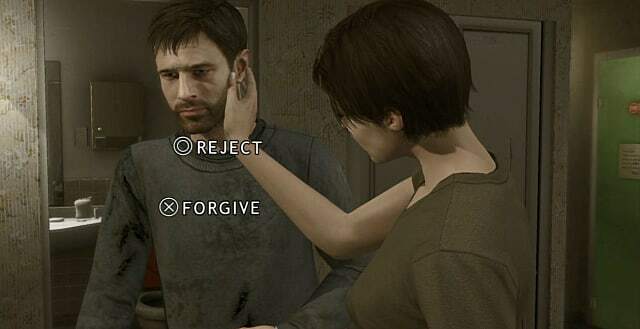 Another multiple-choice option with no gameplay changes is presented in the form of a company poll not long after main character Simon learns he isn't actually human. Rather than impacting the ending, this quiz is designed to make the player consider whether the character's life is worth living. That quiz is then later taken a second time by the copy of Simon, who is safely aboard the ark in a digital paradise. While the ending doesn't change, it's a good bet you are going to pick different answers as eden-Simon than trapped underwater-Simon. Here's where SOMA delivers on the choice and consequence front: it made me actually question what constitutes “human” life. If I'm a copy of a copy in a robotic suit – or even inhabiting a flesh and blood body stolen from a dead person – am I human? Is a digital existence lived inside a satellite floating out in the stars really “human” life at all? Is the copy of the first Simon copy even less human? On the opposite end of the spectrum is any given Telltale game, which is loaded with constant choices that will have varying impacts on later segments of the story. Unfortunately, those consequences don't tend to have nearly the same impact – either on the player's viewpoint or on the outcome of the game's story. Once the pinnacle of choice-based gaming, Telltale's reputation has taken a hit lately due to the large number of licensed games getting churned out utilizing very similar mechanics, to the point of becoming formulaic. It seems unlikely that streak will be broken in any appreciable way with the upcoming Batman title. It wasn't always so. The first season of The Walking Dead really caught everyone's attention and managed to hit all the right notes: gameplay, emotional connection, and even the choice and consequence mechanic. In a lamentable downturn, the more recent games have become surprisingly superficial on the choice front, with Game Of Thrones in particular suffering from that issue. I knew things weren't going well straight from the first episode (and actually laughed out loud) when the familiar “he will remember that” notification popped up in the corner of the screen mere seconds before Gregor Forrester met his final demise. Good thing I chose that particular dialog option, huh? I mean, Gregor got to remember my words for all of 20 seconds! Things reached an absurd point where I actually just started picking the most antagonistic, annoying, and hurtful dialog options possible since I knew it wouldn't matter: we'd get to the same place regardless of how I played any given character. There's one notable point in the story where this doesn't work out however, resulting in most of the Forresters getting sliced up or filled with arrows at a dinner party. Telltale didn't have the guts to let the game continue past that point with the player having to live with that poor choice, however. 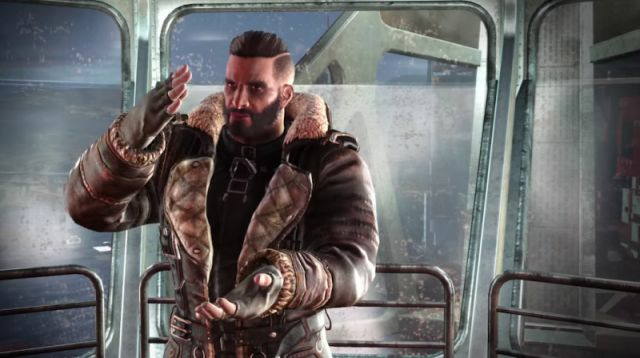 During my playthroughs, there only appeared to be two choices that mattered: who you force to become a traitor through your actions, and which brother you save at the end of the fifth episode. The former fell short for me on the story front (the reasons given didn't particularly make sense for this character), but the latter managed to firmly grab my attention. That choice actually changed events and dialog in the ending, making that segment worth playing through a second time. Despite some redemption in that area at the ending, overall I'd have to say I agree with the recent article concluding that Telltale just simply needs to take a break. To reclaim that former glory, it's time to refresh the formula and come back when they've got something groundbreaking again. This surprise hit made it into several “Game of the Year” picks by our staff and contributors, and for good reason. Taking the idea of a Telltale dialogue style game, Dontnod Entertainment worked the main time travel mechanic directly into the story for a very satisfying blend of style and substance. While some of the consequences for choices weren't particularly far-reaching (and there's an odd number of times you save a girl from getting hit by flying objects), others have very broad impacts on many different aspects of the story. Consequences of choices like reporting Nathan's gun threat, signing the teacher's petition, and others will make noticeable changes across most of the episodes in season 1. Besides the larger environments and more in-depth journal entries, one way Life Is Strange distinguishes itself is in how much the game puts you into the role of the main character. Every last detail of a teenage girl's life is laid out here, with the ups and downs and every little nuance presented. A significant amount of time is spent just experiencing her environment and learning the ins and outs of her thought processes. There are truly awkward moments presented alongside uplifting, hilarious, and depressing ones – much like life itself. 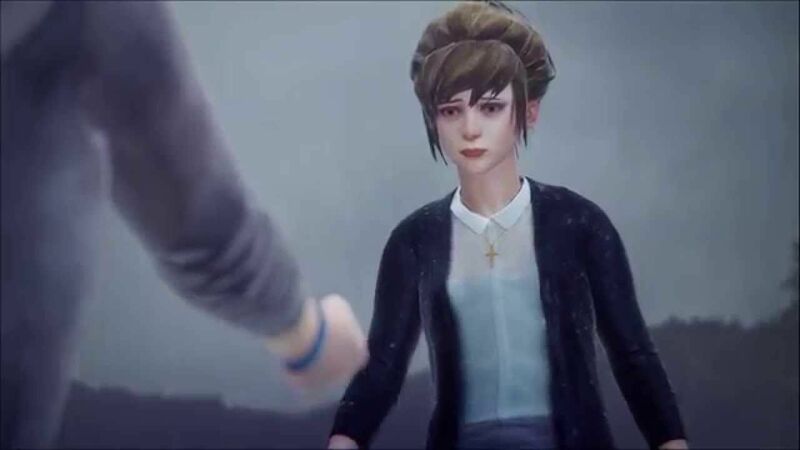 Unlike many of the licensed Telltale games that put you in roles which are hard to identify with personally, you will feel like you ARE Max Caulfield, so the choices become more personal. 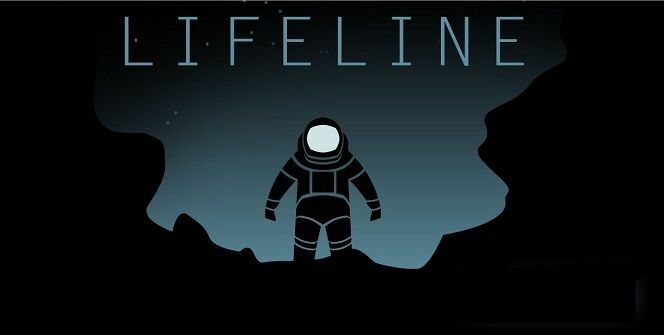 The game forces you to become invested in these characters and their struggles. Successfully preventing Kate from killing herself, for instance, requires that you remember something written down in the Bible in her room. If you don't remember the information, Kate can die and -- even more critically -- the game lets you go forward with that consequence. 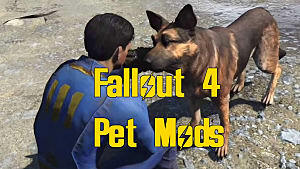 A long-awaited but definitely flawed game, Fallout 4 follows much in the footsteps of Bethesda's other series when it comes to choices and actual consequences, with some good storytelling alongside plenty of characters and locations you probably won't particularly care about. One segment that stuck with me was physically traveling through the memories of a man you recently killed. Each room found in his neural pathways lets you discover more about exactly why he became the mercenary he was due to the very bad hand he was dealt in life. Now experience the terrible childhood of the guy you just killed! 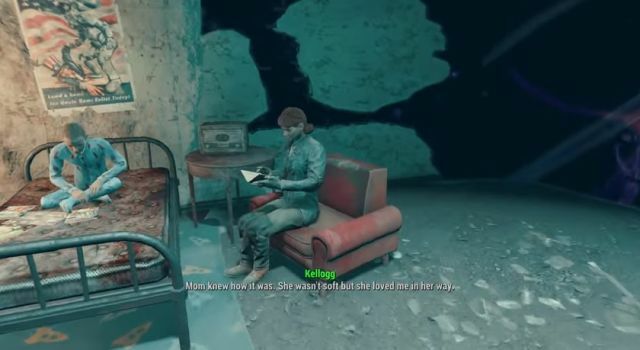 While that was a great way to make you rethink what you'd done, honestly there's not a lot in the way of actual choice that will have big consequences in Fallout 4. The main choice, of course, is in which of the four factions to join, resulting in slightly different text in the ending cut scene. 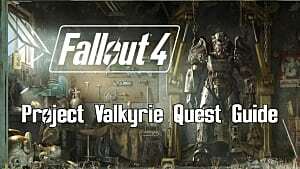 Because of the gameplay style of this open world Fallout entry, you'll probably end up completing most of the side quests for each of the other three factions before going over the choice cliff and fully aligning with one in particular. When played that way, you actually don't miss too much when you make this not-so-fateful choice. 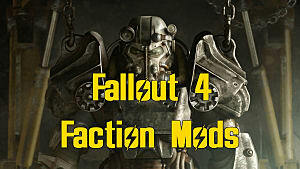 Where the choice of faction seems to really get people motivated and have a strong opinion one way or another is in how it affects your companions. 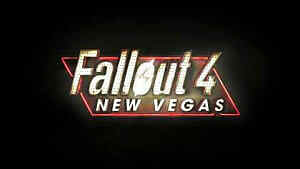 Do you really want to join the synth-hating Brotherhood Of Steel at the expense of the ever-awesome Nick Valentine? Sure, I'll sign up with the synth-hating bully faction! This tiny mobile game, and a text-only one at that, actually has one of the best choice and consequence systems around. 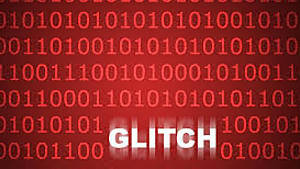 It is also coupled with a non-traditional mechanic: making you wait real-world time for the next in-game transmission. 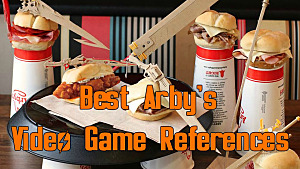 While some of the branching options are frivolous, many will completely alter the outcome of the game and determine how close to the full story you get. It's entirely possible to learn NOTHING about why Taylor has crashed or what's actually going on, and the game lets you end it that way (for a full run down on how to get each ending, check out our guide here). There are endings that get you further into the odd sci-fi/horror elements going on in the background without learning the full truth, and that's something that is frequently missing from choice-based games. Give me the option to have everyone die and then either make me start over and take a different path, or – even better – let the story continue in a totally different direction. Whether presenting superficial choices in a unique way or actually providing ramifications for actions, it seems like the indie games and the unique, newer franchises are really killing it these days. 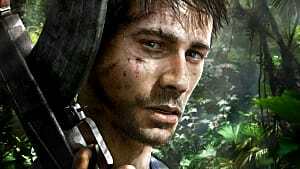 The more well-known developers and established series tend to lag behind on this aspect, and the big budget titles like Heavy Rain only seem to come around once in a blue moon (although developer Quantic Dream did recently announce Detroit: Become Human is being developed for the PS4). It would be nice to see developers of all sizes thinking outside the box more in the future so we can get more groundbreaking titles like Life Is Strange and less formulaic ones like Game Of Thrones. What do you think is best game in terms of choices with actual consequences, and what would you like to see change about choice-based games in the near future?